Edmonton CD Release coming soon! 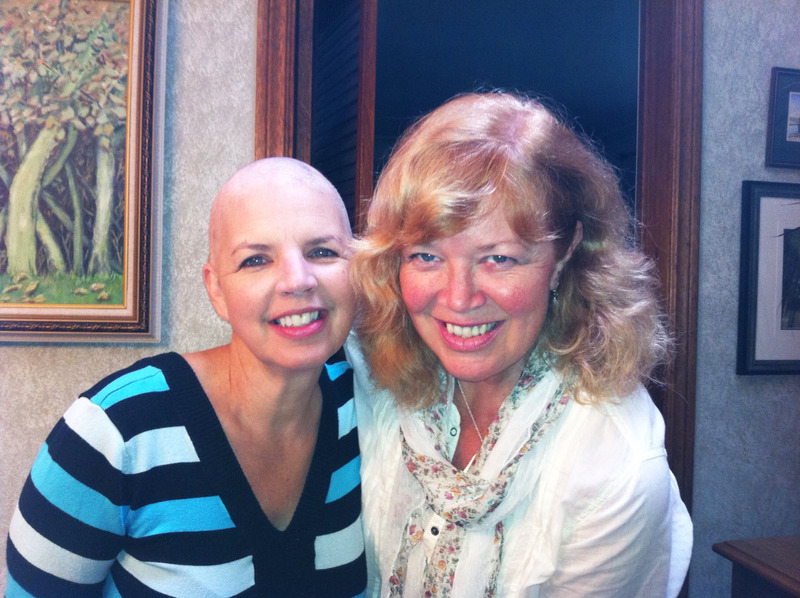 Laura’s inspiration : her sister, Paula’s miracle healing! Tickets are flying away for this exciting event in my hometown . The show will be filled with many of the new songs from Hope Is , at least one from my first album, Waiting, and even a brand new, unrecorded song. The Edmonton band is made up of 5 of the best local talents you could hope to hear ( surprises for you) as well as many of my own incredibly talented family members : my husband ( funny and fun opening act) and electric bass/vocals, my sisters, Paula and Pamela ( all the way from Ontario) on harmony vocals, my brother in law , Albert – alternating on piano and djembé drums, his daughter, Natanielle, will arrive from Winnipeg to play a sultry cello . And our own daughter, Emily , will be making us all sound good!